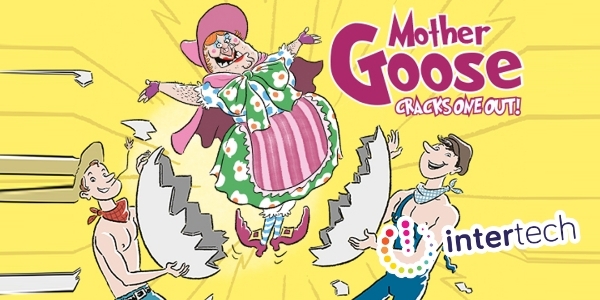 Join us at Above the Stag theatre for our very own private performance of Mother Goose Cracks One Out - this year's Intertech Christmas Panto. We've just 20 tickets remaining for the evening... don't miss out! Kind-hearted Mother Goose and her gay son Tommy live in poverty in the generic northern mill town of Rugburn. One day they find a magic goose who lays golden eggs, but little do they know that a wicked witch and a good fairy have made a bet: can even the saintly Mother Goose be corrupted by wealth? Above the Stag have very kindly provided us with exclusive tickets and a welcome drink using the code 'INTERTECH' that will also enable you to book the private performance on Dec 6th. Last year tickets sold out incredibly quickly so ensure to purchase yours as soon as possible.